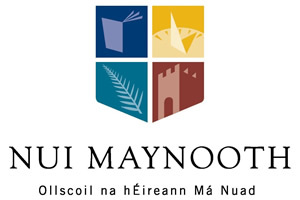 In May 2011, O’Herlihy Access Consultancy (OHAC) provided a one-day training course entitled Introduction to Accessibility of the Built Environment to several staff members at National University of Maynooth (NUIM). These included staff from the Campus Planning and Developments Office, Campus Services Offices, the Access Office and the Health and Safety Office. In November 2011, OHAC was appointed by The NUIM Campus Planning and Development Office to prepare a strategic access plan and policy for built environment accessibility involving a strategic review relating to the south campus heritage sites and buildings. Given the historic nature of the campus, OHAC assessed and made recommendations to the University in relation to Section 29 of the Disability Act (Access to Heritage Sites) including advice on how to address accessibility of the 20 plus heritage buildings on the South Campus.